Q1 Group is a professional services consultancy. We are Melbourne and Sydney based specialists that deliver expert on-shore consulting solutions to protect the reputation and security of Australia’s top tier organisations. We are the trusted cyber security consultants to influential organisations across a range of industries. Through expert consulting services, we deliver solutions that build cyber resilience across organisations to protect against growing cyber security threats. Our vision is to bring the right mix of industry expertise together to transform cyber security across Australian industry. 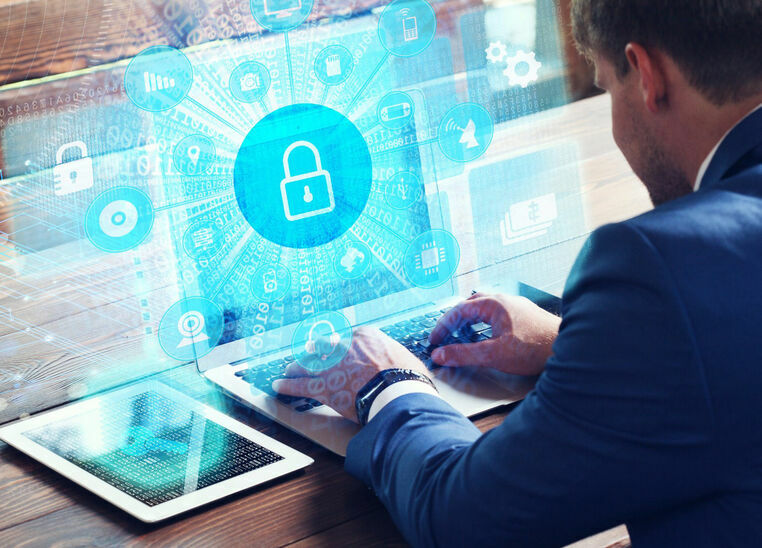 Our cyber security consultants have evolved with the increasingly specialised technical demands of the digital landscape and the cyber threats that continue to emerge. Years of deep technical experience has put our consultants – and our clients – in front of the cyber security capability curve. Identification of IT risks, IT risk assessment and mitigation, disaster recovery and response planning and review of risk management procedures are key areas of expertise we can build solutions from. We know that building robust IT risk frameworks and controls assessment is the key to Australia’s sustainable economic future in a global market. Our Big Data Analytics consultants bring leading data capabilities along with a deep understanding of IT risk to complement and enrich your organisation’s security controls. Bringing extensive industry expertise, our consultants can interrogate large volumes of complex data sets to identify and manage cyber risks so that your organisation is equipped to make well informed business decisions. Our consultants take an intelligence-led approach to cyber threat and incident management that will help to keep you ahead of threats. Our team will apply their deep risk, IT and analytical expertise and work alongside your business to monitor, find, mitigate and respond to security weaknesses in your ICT infrastructure, systems and processes. Subscribe to our email newsletter InQu1ry for latest news, insights and industry related events.